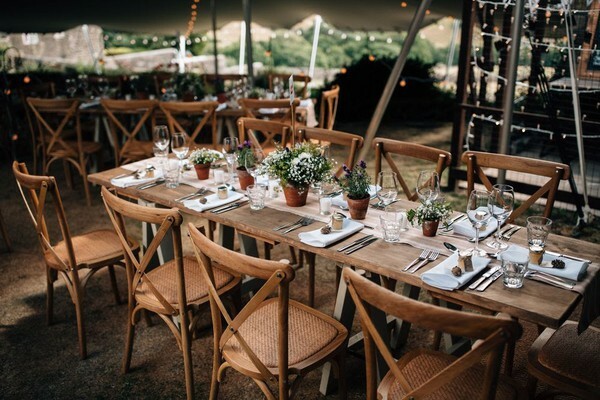 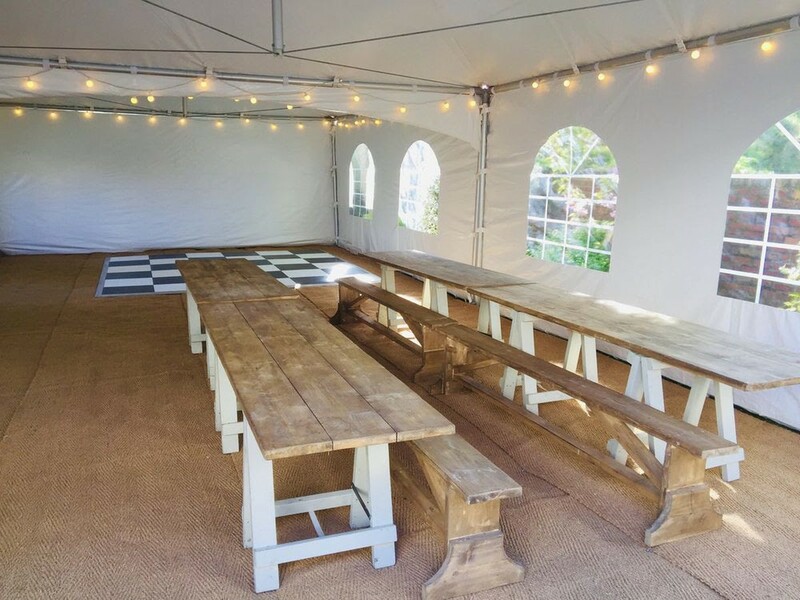 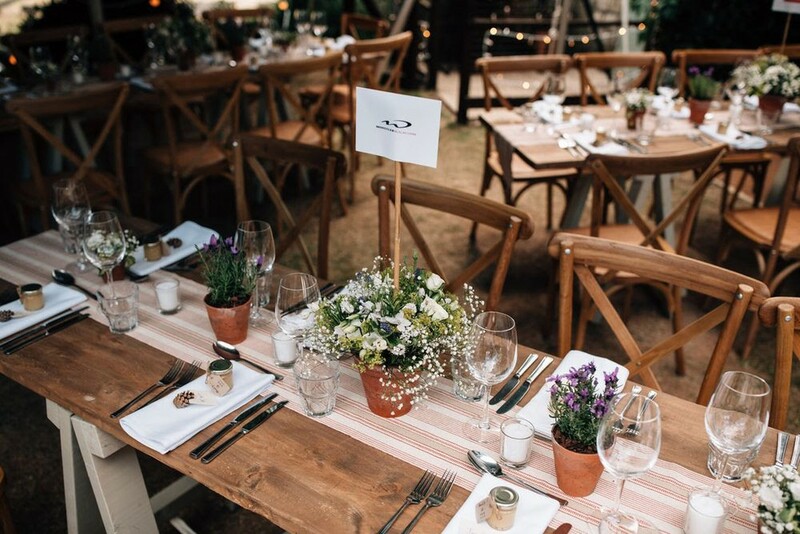 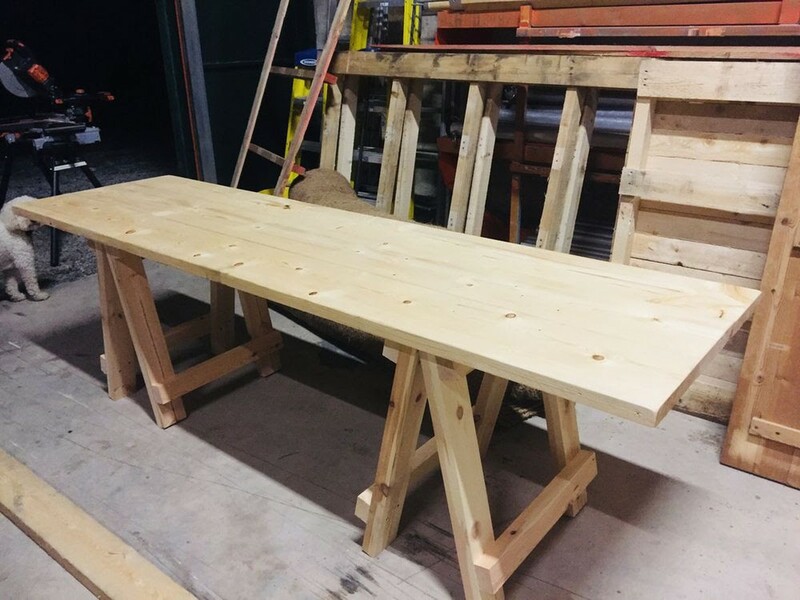 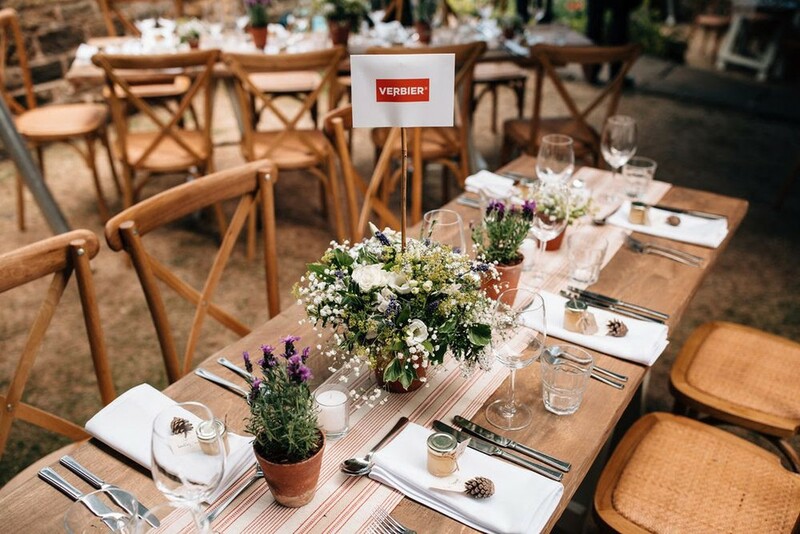 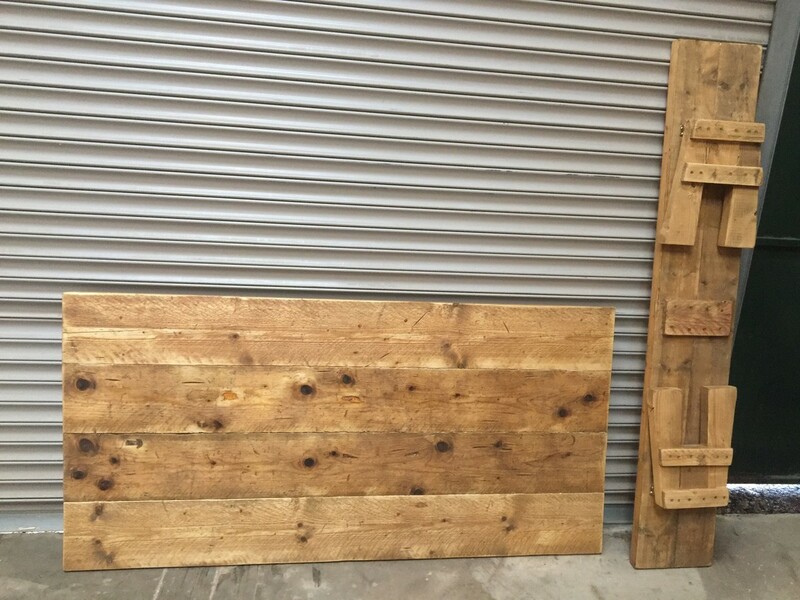 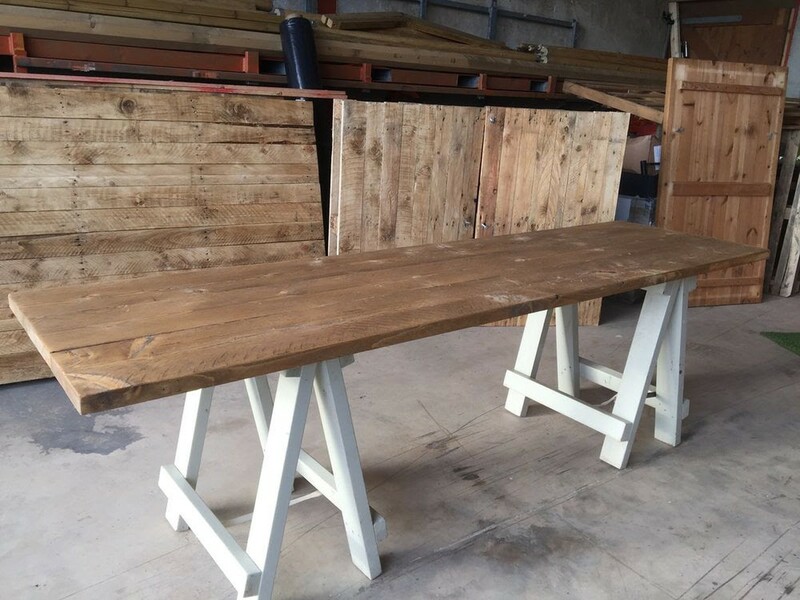 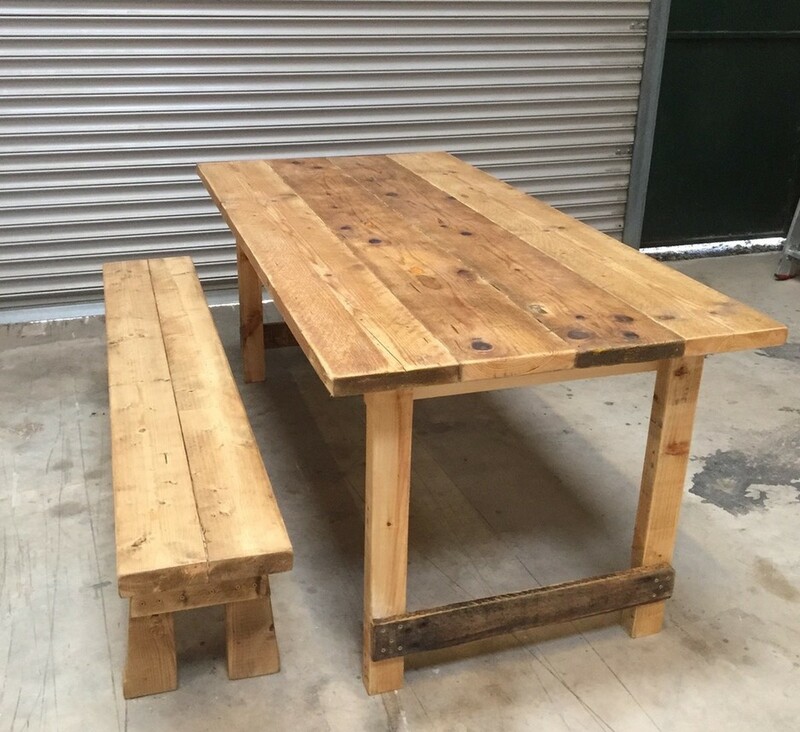 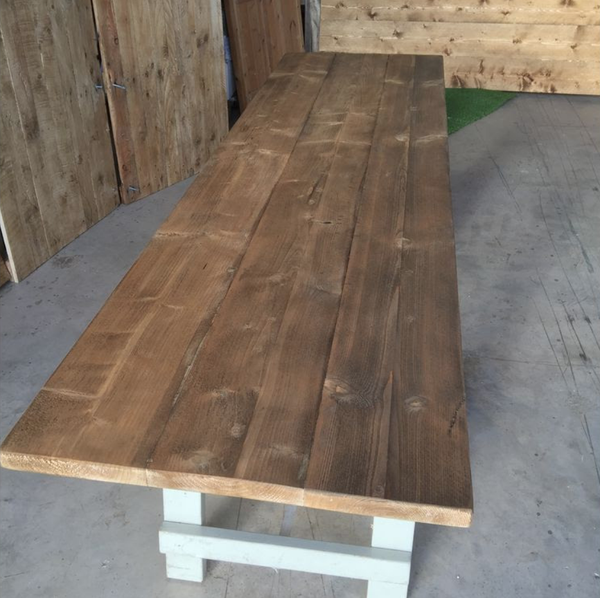 8ft or 6ft Rustic Trestle Tables made from recycled timber. 8ft comfortably seats up to 10, 6ft up to 8. 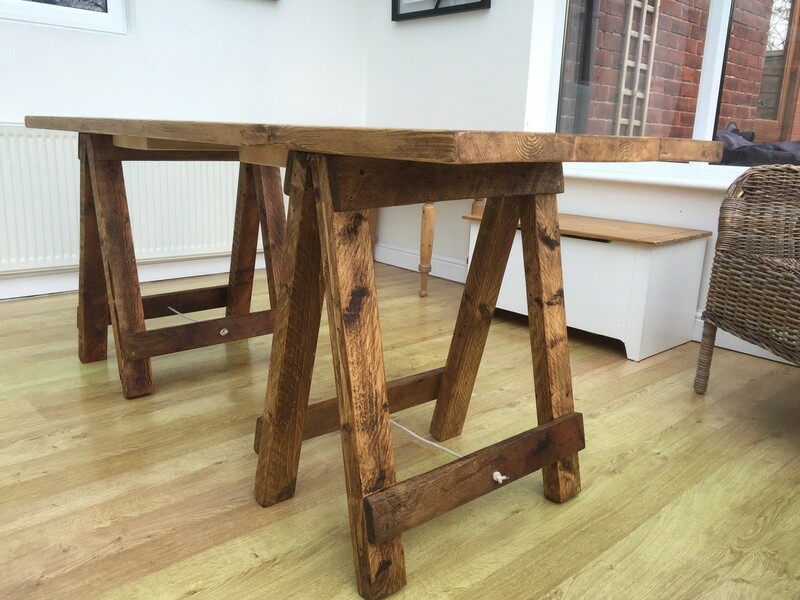 These are are sturdy table tops with separate folding trestles or can be made with folding legs. 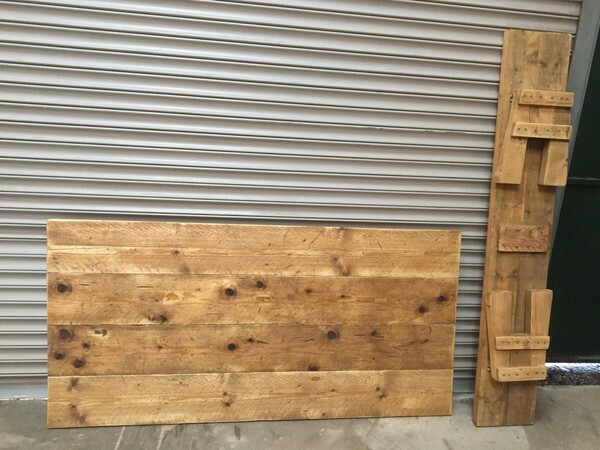 Can be left unfinished or finished to specific requirements. We successfully hire these out with our marquees. Require a specific size - please contact me.